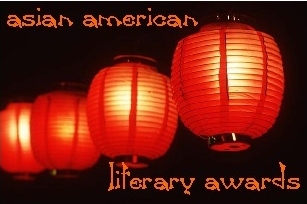 The Asian American Literary Awards have been presented annually since 1998, to recognize Asian American writers for excellence in fiction, poetry, creative nonfiction, memoirs, stage plays and screenplays. The award recipients are determined by a national panel of judges, who are selected on the basis of expertise in a literary genre or experience in academic environments relevent to Asian American literature. To qualify for the awards, a work must have been written by an individual of Asian American descent, living in the United States and have been published originally in English during the calendar year preceding the award year. For more information, click on the Asian American Literary Award page on the Asian American Writers’ Workshop web site.